I see Mike Mort‘s stuff floating around on Facebook and I swear, every time I do, I think damn! I have to remember to come back and buy this! Mike is clever and funny, a personable activist with styling skills. Get to know him – and then use the 20% discount code ( ACCESS) he’s giving to readers and snag your own awesome t-shirt! ...and now! 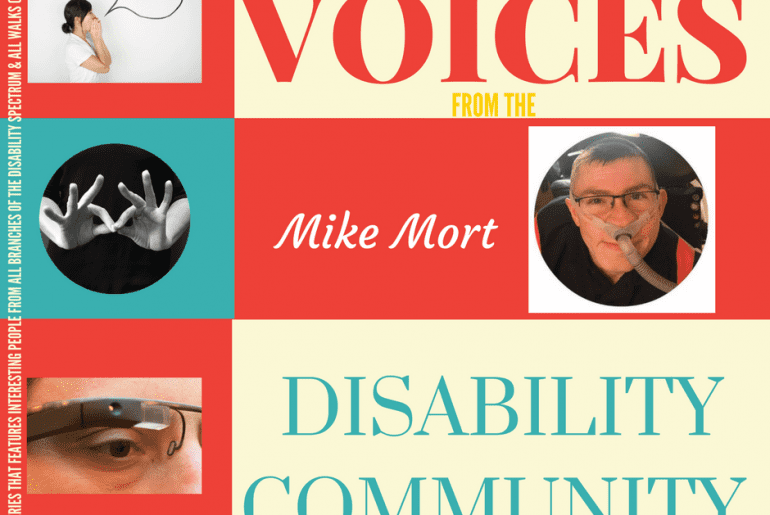 Mike Mort interviews for Voices from the Disability Community! 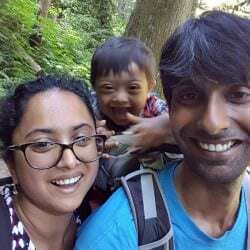 What’s your connection with disability? 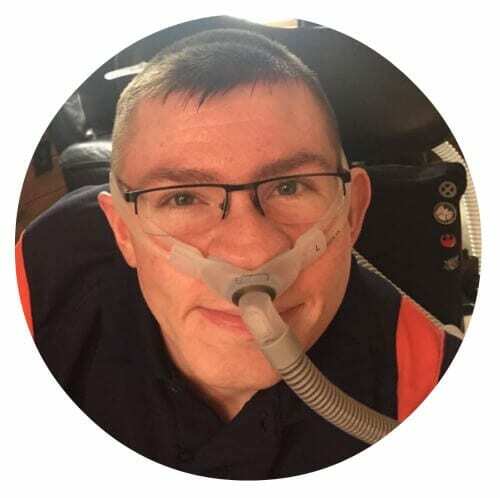 I am wheelchair-user living with Duchenne Muscular Dystrophy and feel very strongly about disabled equality. Star Trek or Star Wars? I love both but I would have to Star Wars, it has had my heart since I three years old. What dish would you bring to our community picnic potluck? Mac ‘n cheese! 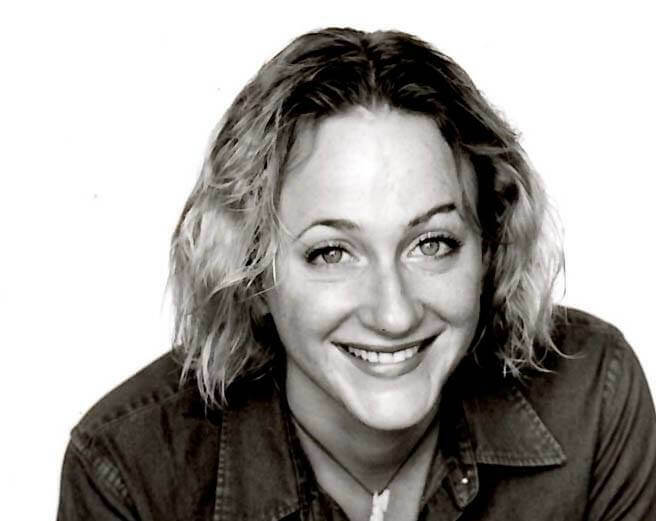 What do you do: I’m an activist, artist and occasional blogger. How did you come to doing what you do? How has your career trajectory flowed? I started out as a volunteer for the Central New York chapter of the Make-A-Wish Foundation, where I helped increase their social media presence. 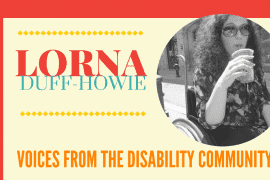 In my spare time I wrote a personal blog and slowly became more educated about ableism and disability pride. 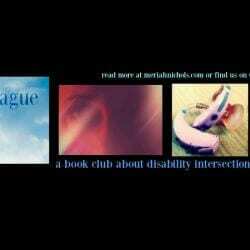 Eventually, I started a more disability focused blog and took a greater role in online activism. 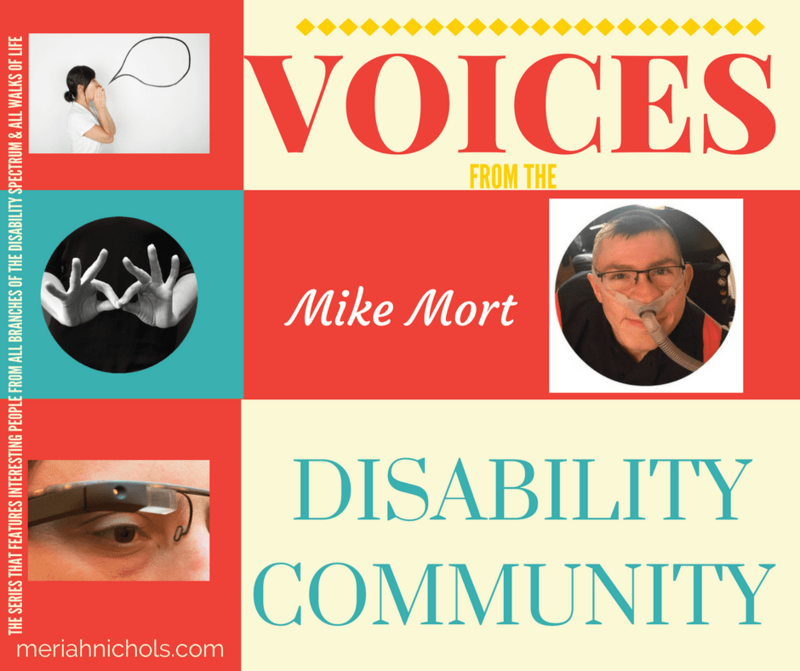 As I found my voice within the disabled community, I realized just how little representation there was in popular culture. Being a major nerd, I began digitally creating accessibility symbols that resemble some of my favorite characters such as Darth Vader and Captain America. The overwhelmingly positive feedback I received from fellow disabled people motivated me to continue this art and eventually started an online store using TeePublic. I also began doing freelance design work for the #CripTheVote movement and organizations like the Center for Disabled Rights and ADAPT. Where would you like to see yourself in 5 years? I hope to continue expanding and evolving my art. I also could see myself collaborating on a comic book or graphic novel. I would love create some of my own unique characters and stories. Not to be morbid, but what do you want people to remember about you when you’ve gone? I want to be remembered for my personal passion and my commitment to intersectional activism. As well as, the fact that I’m a huge geek and bit of a rebel. Who or what inspires you? My family and all the amazing people that encourage me to be me. Creatively, I am very inspired by sci-fi/fantasy and all things social justice. If you could say something to yourself in the past – that is, the you that was really struggling with something related to disability – what would you say? I would tell myself to let go of trying to be “normal” and embrace being different. Instead of wasting time and energy attempting to not be defined by your disability, focus on accepting it as part of your life. 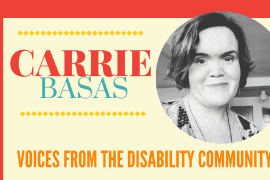 What do you like about your particular disability? Probably that it has allowed me to be part of a fantastic group of diverse people who challenge the way I see the world everyday! Any one thing that you wish people would *get* about disability? That disability isn’t inherently negative and being disabled does not make you broken. What single piece of technology makes your life easier? My laptop, I’m able to do all the things I love because of it.